Recently, I finally decided to take a break from work. Go somewhere to relax and unwind but I also don't want to go that far from Metro Manila. 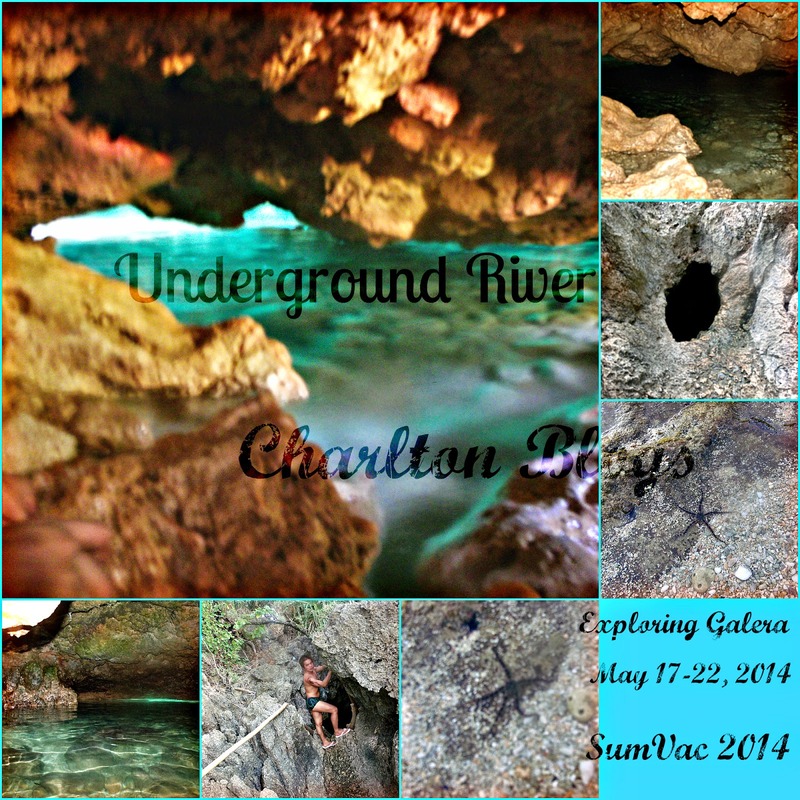 My Summer Vacation 2014 is quite a memory at the one of the most beautiful community beach in the Philippines. 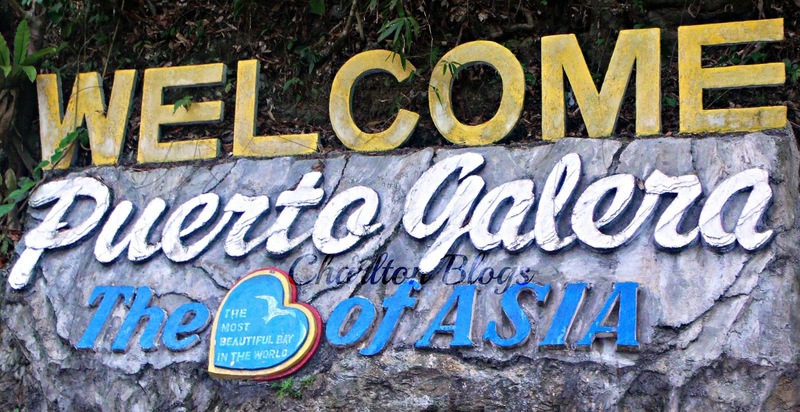 A place called Puerto Galera situated along the seashore of Mindoro. A piece of heaven of at the Southern part of Luzon not so far away from Metro Manila. 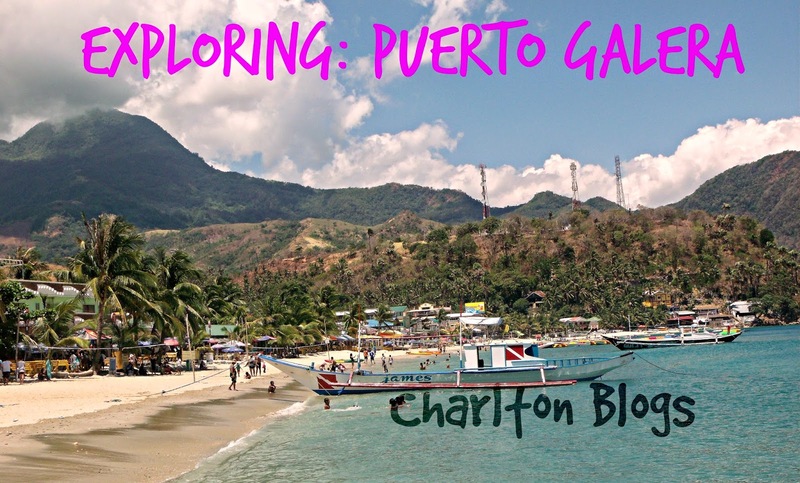 Going to Puerto Galera is amusingly easy. First of course is going to Batangas Port, either through a private car or through public transportation, then from there you can take a ferry boats from 7:30 AM to 4:30 PM. For me, I took a public transportation. TIP: In riding a bus most specially if you are a first timer you have to ask the conductor of the bus specifically if the bus is going to Batangas pier. Otherwise you'll have to look for another one who can. From Metro Manila to Batangas port this may take you at least 2 hours depending on traffic of course. Bus fare may cost you less than Php200. From Batangas Port, walk straight to Terminal 3 and find the ticket booth going to Puerto Galera. The moment you step down to the bus, locals will definitely offer their service in guiding you to Terminal 3 where you could buy your Fairy Boat tickets (Php 250 per person) and environmental Fee. Note that there are 2 different windows where you could pay your environmental fee after buying your ticket. The fees you need to pay are Terminal Fee which will cost you Php 30 and Environmental Fee for only Php 50.00. I suggest you pay the round trip ticket. Though in any cases that you need to move the departure date you'll have to confirm 24 hrs in advance to avoid disruption of your travel. Looking for accommodation at Puerto Galera is as easy as 1, 2, 3 because the moment you reach the white sands of Puerto Galera and after paying the fees local tourist guides will be there asking you if you already have reservations because they can take you to hotels and other means of accommodations within the area of the beach. There'd be a lot of hotels and hostels who can offer you the best of their services. In my case when I visited the place for the first time Kubo sa Bakawan became my favorite as they offer free use of videoke and you can even go to the market and cook your own food. 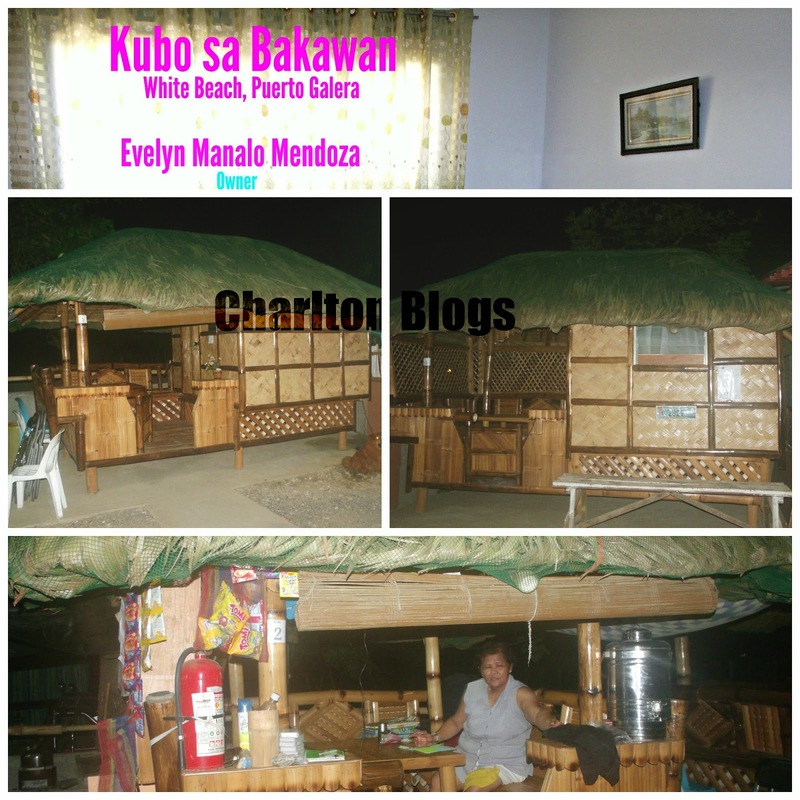 Also, Evelyn Manalo Mendoza, the owner of the Kubo Sa Bakawan was very accommodating to all their guests which is of course a plus in their complete customer satisfaction. 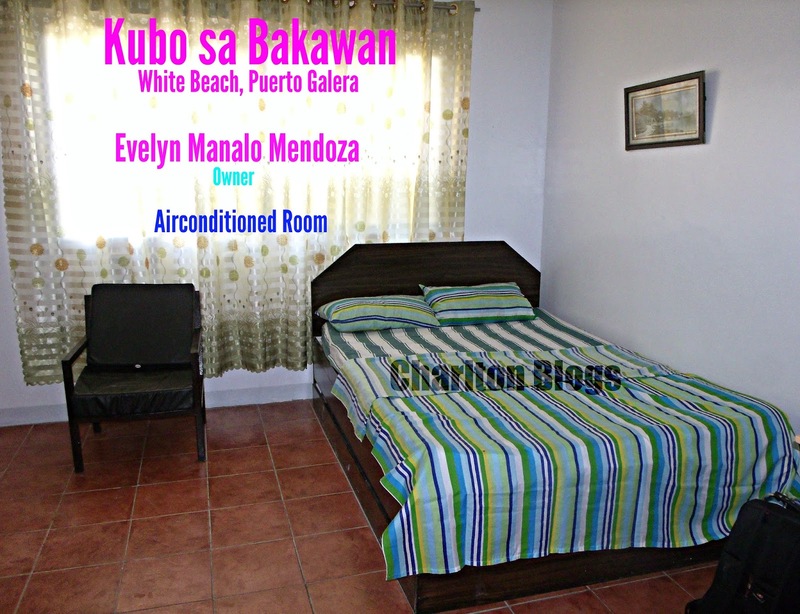 For reservations please call +639397962232 or (02) 861 1225 Please reference my blog. Ice cold beer and a white sand and a dazzling beach, Puerto Galera is a haven for trekkers and party goers alike. Galera showcases different activities to all kinds of tourist be it a lone traveler who simply wants a serene and majestic view alone, a walk in a beach with your ever dearest, a barkada tour who simply loves adventures and clubbing to a family beach volleyball and sports activity. 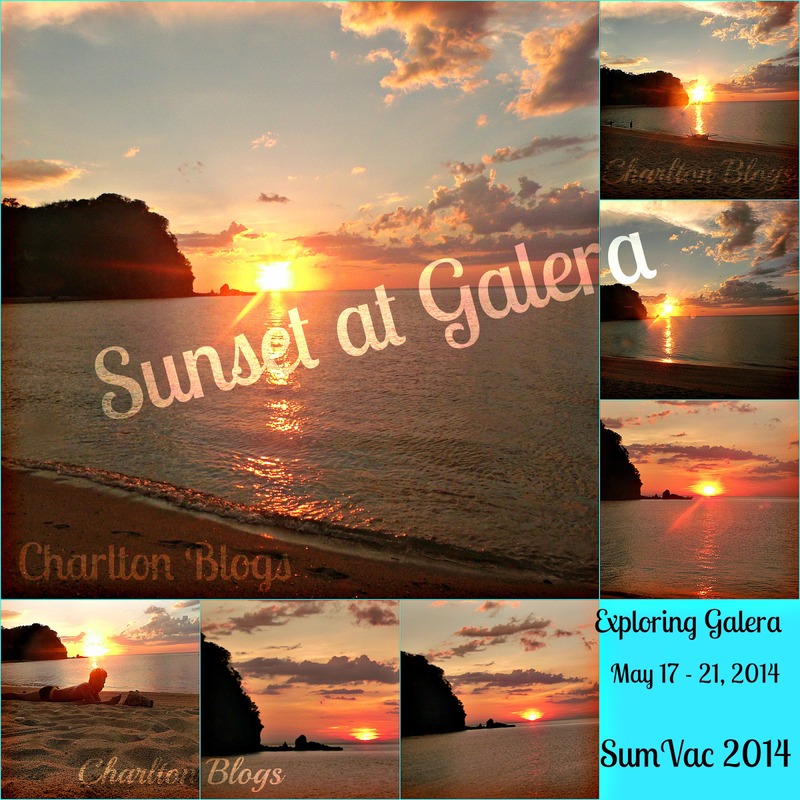 Excitement is in the air the moment I stepped in the white sands of Puerto Galera. 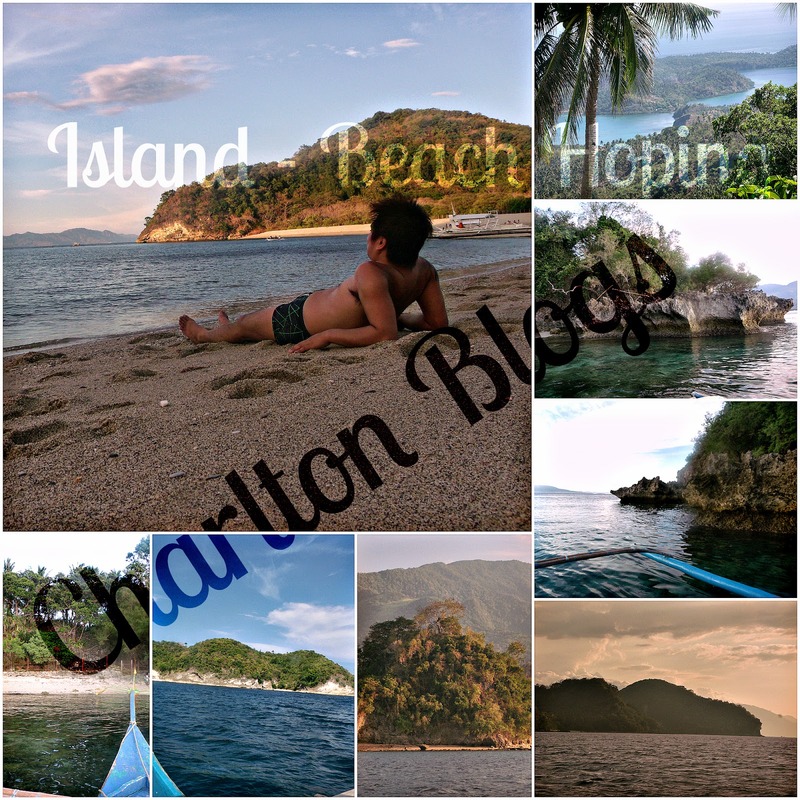 Here are some of the exciting activities I have enjoyed at Puerto Galera. 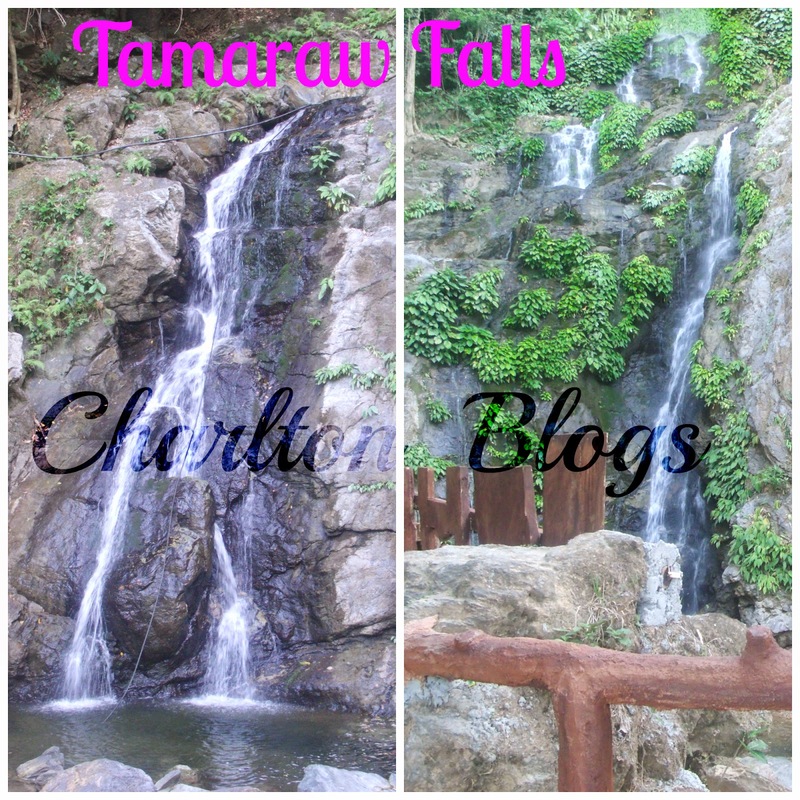 Roughly around 10 kilometers away from Puerto Galera there lies the majestic and enchanting Tamaraw Falls. The cool fresh water from the rain forest glides down the rocky slope making it a picture perfect and relaxing view. I can literraly sit there for hours just watching the water glides the slope and listen to its splash as it hits the ground adorned with the sweet chirping sound of the birds from the forest. When visiting Tamaraw Falls always and make sure to bring with you your swimming attire or you'll end up swimming with your underwear just like me. Swimming on a fresh water is always and will always be my favorite. So after picture taking, with the falls as my background I definitely need to caress and feel the coolness of its crystal clear water fresh from the lush forest of Puerto Galera. I would advise that you leave Tamaraw Falls before the sunset. Along the way you'll definitely find your tons of beautiful spots where you could take some photos as a souvenir. 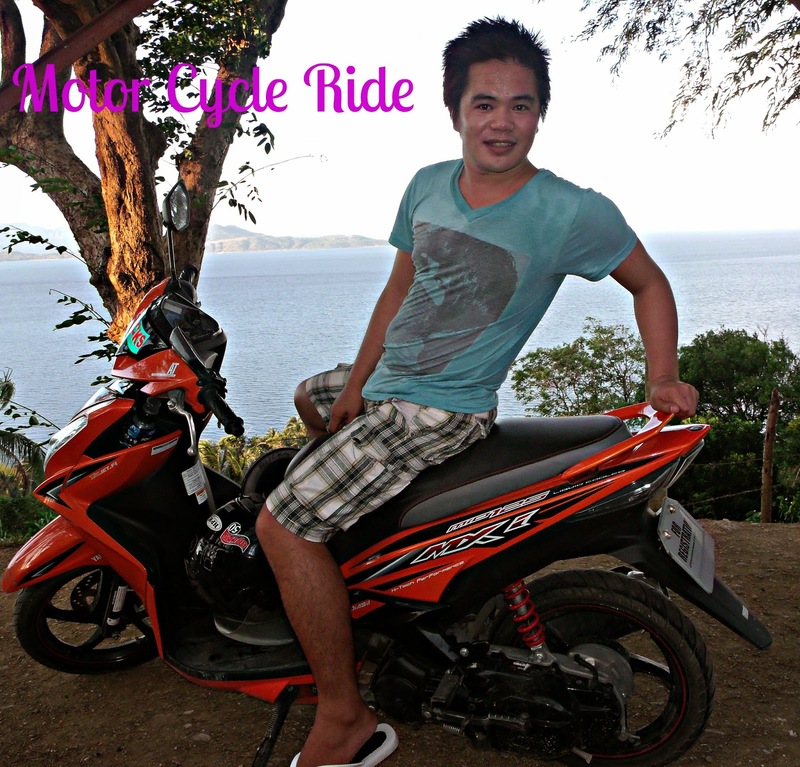 I also advise you rent a motorcycle for an marvelous motorcycle adventure and it is the easiest way for you to roam around Puerto Galera. The thrill and excitement and you'll have a 360 degrees view of your surrounding. It is my first time to enjoy my motorcycle ride. Island and Beach Hoping is definitely another activity that you look forward too. All you need is a fisherman's boat and am sure you can go around the nearby islands and beaches of Puerto Galera. So after swimming at the beach, you can divert some of your activity to the Island and Beach Hoping. 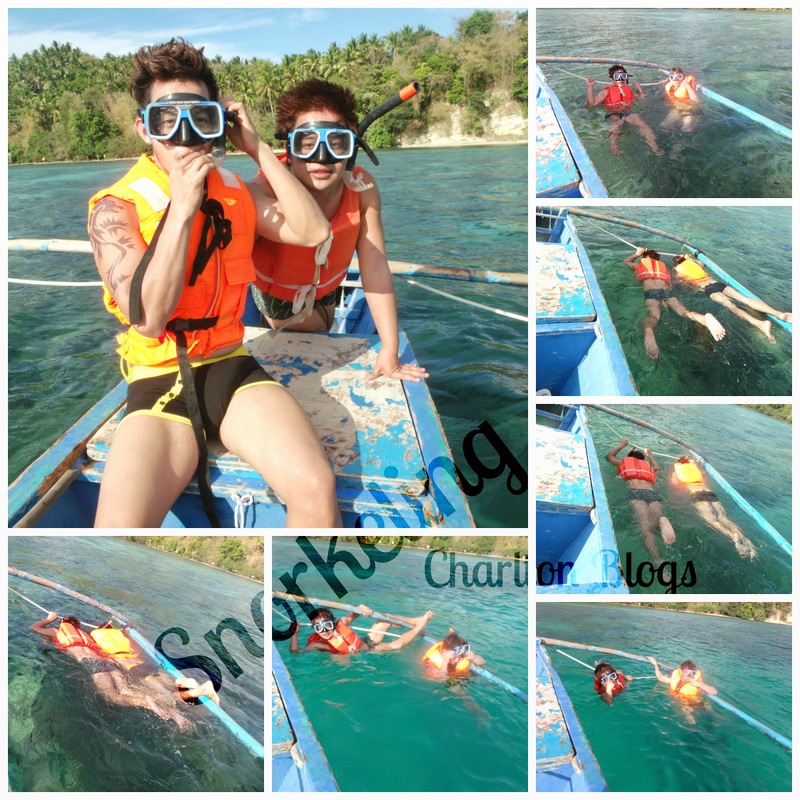 I would advise that you take this along with the other activities such as Snorkeling. I would also advise to do it in the afternoon so when you go home you'll get to see the sunset while on the other beaches or when you are in your boat going back to the starting point. Part of the Island Hoping is of course the experience to play with the fish by feeding them and swimming with them with of course your snorkel. After that amazing experience with the fish and the corals its time to stretch those muscles on the underground river experience. Of course you can swim on the cool water while you take some pictures with your friends. And to finalize your Island Hoping experience drop by in an island where you could have a view of the scenic sunset. It definitely captures a romantic view. Simply walking along the white sand beach or lying and chatting while taking some photographs with your special someone or with your family and friends. I still remember the thrill and the whole experience of it. And of course you've got to experience that crazy banana boat ride or that thrilling para-sailing and other water activities. I wouldnt have gone to many places in Puerto Galera without the help of motorcycle where you can actually rent it via the tourist guide.